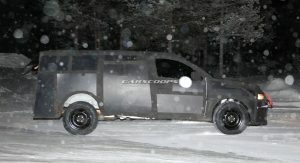 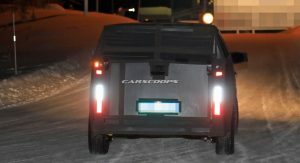 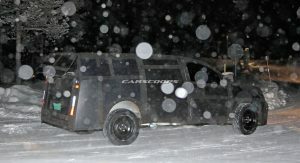 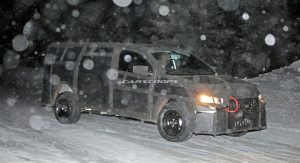 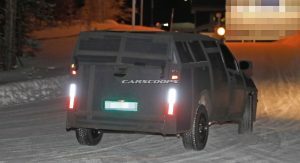 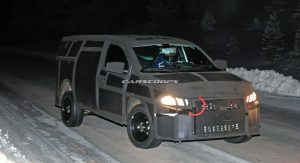 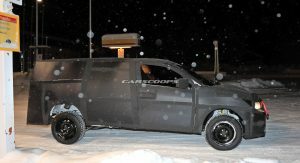 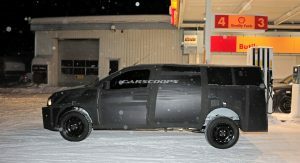 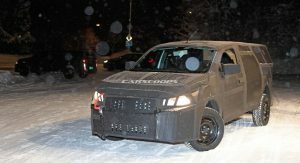 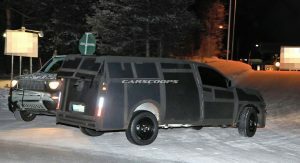 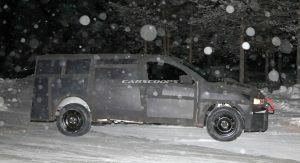 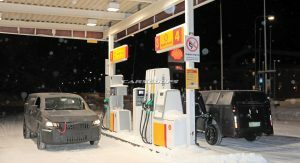 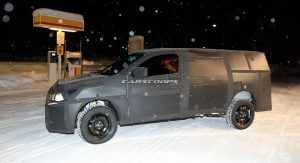 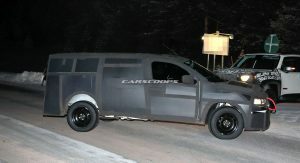 The upcoming Fiat Mobi pickup truck has been snapped during a recent round of testing in the bitterly cold Arctic Circle. 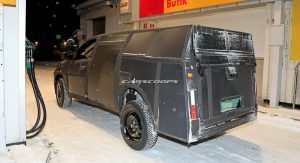 The Mobi pickup is being developed for the South American market, particularly Brazil, and is promising to be slightly smaller than the Toro pickup currently produced in Brazil. 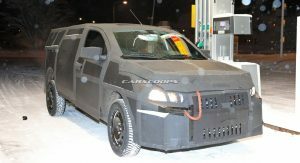 At this early stage, it is impossible to know how similar the Mobi and Toro will look, because the prototype featured is bathed in thick body cladding that hides all of its design details. 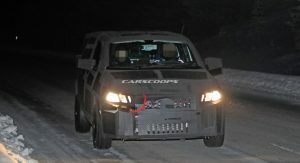 From what we can tell, the Mobi may adopt a similar twin-headlight design to the Toro, but it is impossible to know for sure. 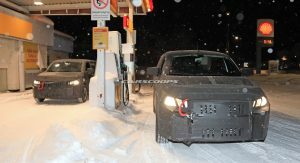 Fiat has been selling the Mobi in five-door hatchback guise in South America for a number of years and it seems as though the pickup version is significantly longer. 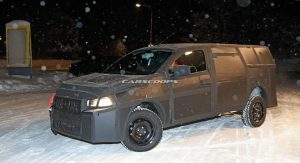 Details about Fiat’s new pickup remain scarce, but it’s possible it will use the same platform as the Fiorino. 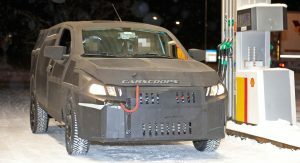 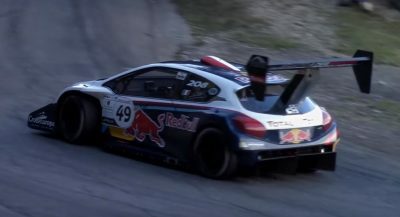 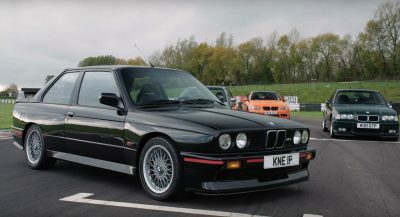 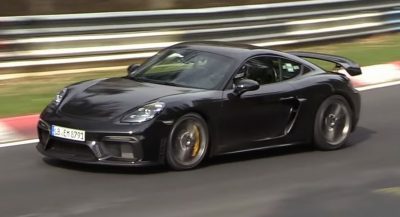 If that’s the case, the same family of engines can be expected, including a 1.4-liter four-cylinder delivering 88 hp and a 1.3-liter three-cylinder with 109 hp. 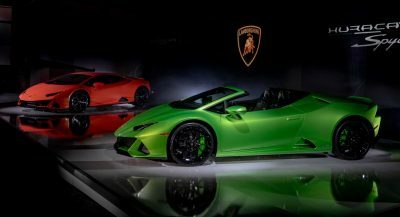 A five-speed manual transmission will be standard but a six-speed automatic might be offered with the 1.3-liter. 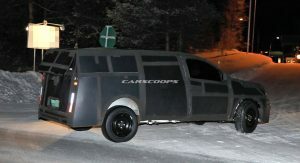 Our sources tell us that the Fiat Mobi will probably launch in South America in the first quarter of 2020. 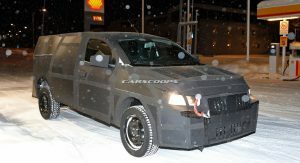 However, it is extremely unlikely it will be offered elsewhere around the world. 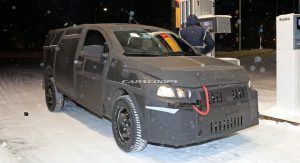 Likely this will replace the Mk.1 Palio based Strada after nearly 25 years…. 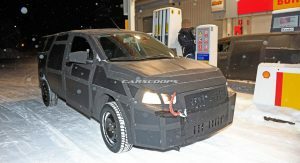 The first American auto manufacturer to follow their lead will make a fortune. 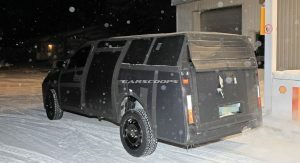 People in the USA are sick and tired of having only huge $$$$$pickups to choose from. 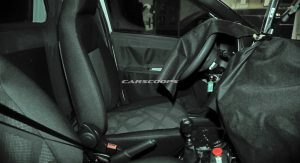 Lets get back to basics: heater, radio, clock and lighter…keys to enter and start, an 8 ft bed, bench front seat and 2 wheel drive for starts. 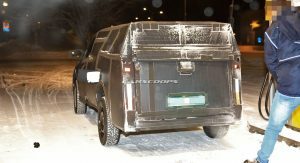 The fiat Toro is an excellent product. 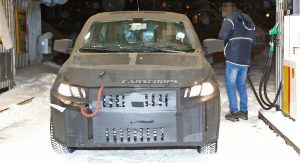 It’s basically a pickup version of the JEEP COMPASS, but with 2.99m (118 in) of wheelbase instead of 2,63m (103 lb) of the compass. 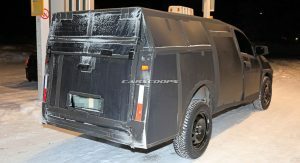 And can carry 700kg (1500 lb) on the gasoline version and 1000kg (2200 lb) on the DIESEL version, its really impressive. 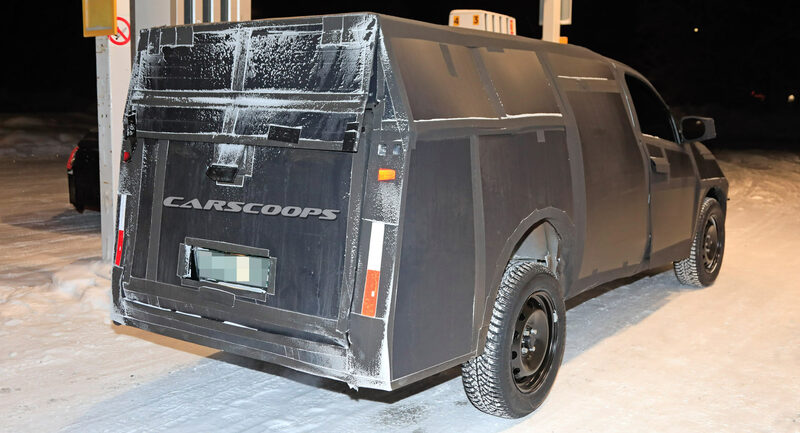 All of that being compact and practical in the city.